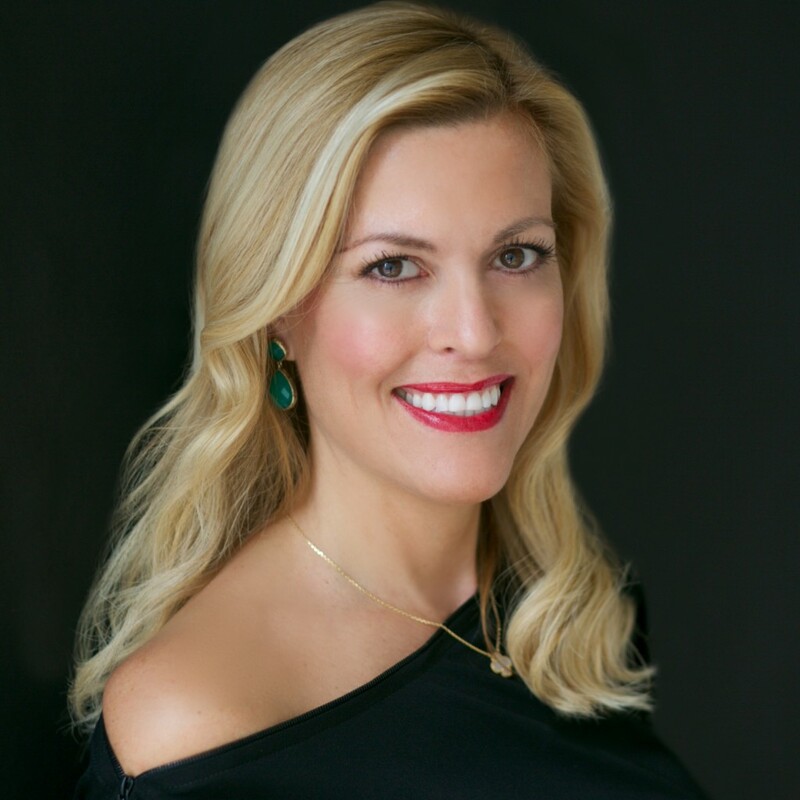 Tiffany Dowd is a global luxury hotel expert known as Luxe Tiffany and Founder & President of Luxe Social Media. She is a contributing luxury travel writer to various luxury travel publications including The Telegraph, USA Today and US News & World Report. She is recognized as an online social media influencer in luxury travel as @LuxeTiffany and was recently named one of the “25 Best Luxury Digital Experts To Follow” alongside digital experts from Apple, Burberry, Michael Kors and Ritz-Carlton. Her company, Luxe Social Media advises global luxury travel brands on social media marketing and online strategy. She is frequently quoted as a luxury travel expert in Forbes, Luxury Daily and other recognized publications. Originally from Palos Verdes Estates, California, Tiffany currently resides in the Boston area with her husband, J.B. when not traveling around the world.